The water pressure into a premises can be further affected by the various demands in the premises. So for example if you have a kitchen which has numerous calls upon the water supply at the time then this can cause problems for commercial dishwashers. Some commercial dishwashers will ‘time-out’ and show an error message because the washer has failed to fill up in the allotted time. If you wish to have a hot water feed then water pressure can be problem too. There are solutions to this. One is to install a header tank with a boost pump attached to provide the relevant water supply to the dishwasher. Alternatively you can very simply attach boost pump direct to the water supply, however there is regulation surrounding this. 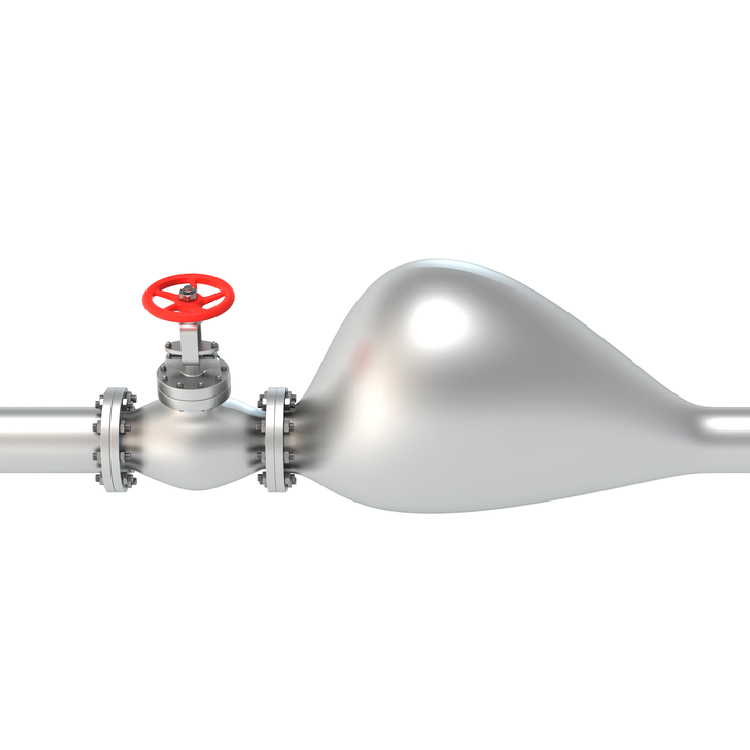 The Water Supply (Water Fittings) Regulations and Scottish Water Byelaws require, for most types of work the designer, installer, owner or occupier to obtain the local water supplier’s consent before starting any work. This means sending to your local water supplier a Notice and other information relating to the proposed work. Water suppliers are required by the Regulations and Byelaws not to withhold consent unreasonably, and allow consent to be granted subject to conditions, which must be followed. Our standard delivery to most locations in the UK takes 1-5 days and the price for this is included in the price of the goods unless otherwise stated. All deliveries are single man deliveries and are delivered to the door of the business.